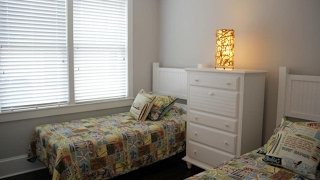 We Are Your #1 Resource for 7 Mile Island Vacation Rentals! Whether you need to find that perfect beachfront vacation property to rent or list your property in Avalon and Stone Harbor to find renters, we can help! 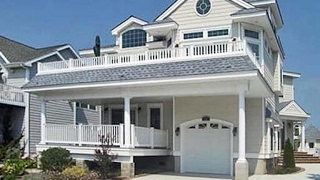 Looking for the perfect vacation rental property in Avalon or Stone Harbor? We have tons of homes to choose from in all price ranges and locations. Your dream vacation on the 7 Mile Island awaits! 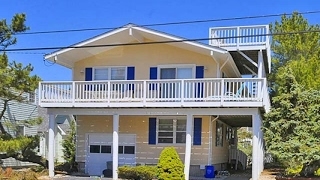 Do you have a vacation home in Avalon or Stone Harbor that you would like to rent out? Long Foster Avalon has a state-of-the-art listing program that will match renters with your property for quick occupancy. Long & Foster Avalon has some of the 7 Mile Island’s best real estate agents! We work hard to find you a perfect summer rental or to rent your home quickly for maximum summer income! Helpful shore area information, easy to read layout and all of the gorgeous shore vacation rentals you could want! 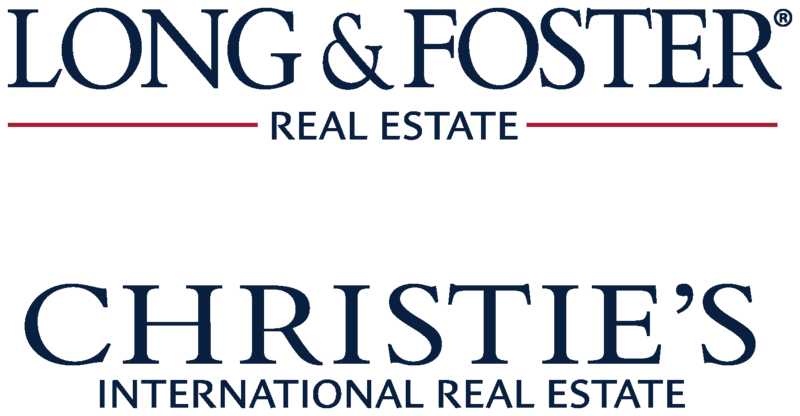 Long & Foster Real Estate, Inc. is a not only a trusted name on the 7 Mile Island, but is also a well known and top producing, record breaking company in the Mid-Atlantic region. As a company, we work hard for our clients and it shows! 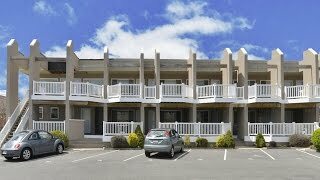 When it comes to Avalon and Stone Harbor rental properties, our seasoned rental coordinators and support staff are here to make sure every detail is taken care of. We are committed to providing 24/7 support for both guests and clients, which as a property owner, eases the burden and stress out of renting a summer home. As a convenience to guests, we accept both checks and credit cards to secure reservations. Once a reservation is made, property owners can check property rental statuses online. We even conveniently provide our clients with direct deposit of the rental proceeds to make the process as seamless as possible. 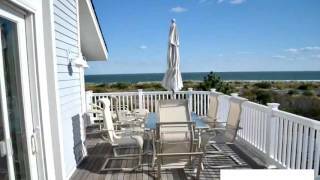 If you have a vacation property in Avalon or Stone Harbor, all you need to do is contact us. We will take care of the rest! Long & Foster is a name you can trust on the 7 Mile Island! Our agents are some of the best on the island and work diligently to ensure your real estate endeavors are a success. Whether you are looking to rent your Avalon or Stone Harbor home or find that dream vacation property rental on the 7 Mile Island, we can help you every step of the way. Feel free to contact us toll free at 1-800-967-7796 with any questions or needs.